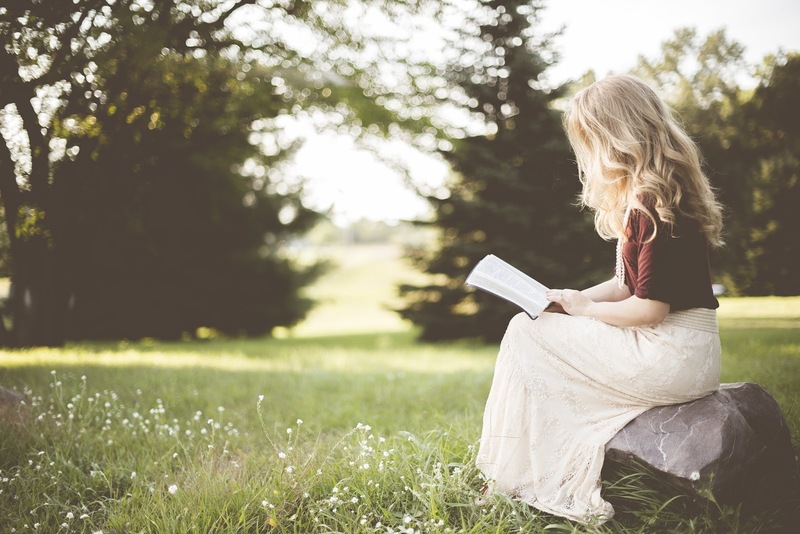 Mindfulness is a big trend that is seemingly sweeping the nation, it's one that I'm thankful for, in this modern era of instant everything - it's needed. If you're wondering what mindfulness is, then you're in the right place. 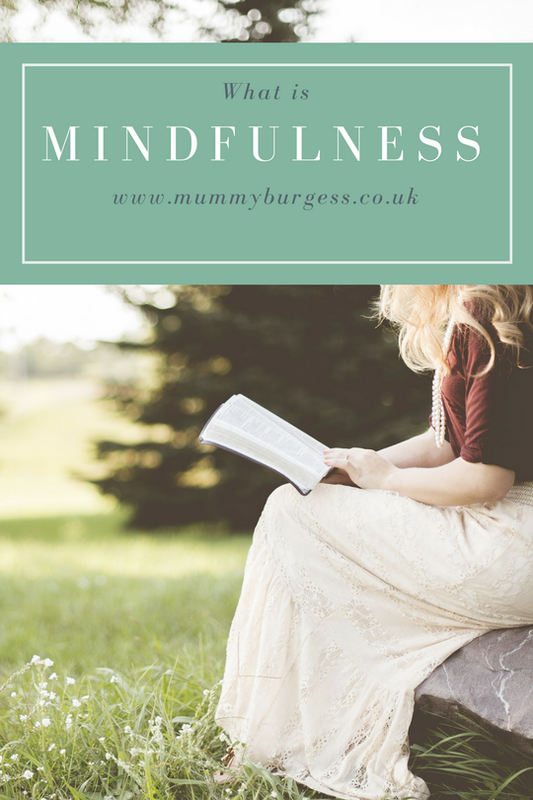 Today, I fancied sharing with you it's in's and out's, sharing my take on mindfulness as a mamma/parent. Lift our mood and reduce stress. It is becomingly vastly used amongst businesses, hospitals and even schools. It can be practised by anyone at any time. I even practise it with my four year old. It may be the smell of coffee as you wake in the morning, the feel your favourite chair as you settle down with a good book. The simple and ordinary things that we often overlook. All this may sound very small, but if we interrupt our usual 'autopilot mode' you then start to have a new perspective on life. In other words, think less, notice more. Or quite simply, be. How can you start to become more mindful? I'm trying to do this daily with the use of my Calm app. It's something that really helps ease anxiety and also helps with insomnia. Normally I will do a 7 min session using the app, but you can do this in under a minute. Start by breathing in and out slowly. One cycle should last for approximately 6 seconds. Breathe in through your nose and out through your mouth, letting your breath flow effortlessly in and out of your body. Let go of your thoughts for that minute. Let go of things you have to do later today or pending projects that need your attention. Simply let yourself be still for one minute. Definitely helps when you're feeling slightly overwhelmed. It may be an obvious one, but it can be incredibly powerful. Bringing yourself back to nature and appreciating what's around you gives you fast perspective and creates a harmonious feeling. This is something I currently struggle with and something I so desperately need to work on as it can be what "tips me over the edge", always focusing what needs to be done and then getting myself incredibly overwhelmed. The intention of this exercise is to escape the persistent striving we find ourselves caught up in on a daily basis. Rather than anxiously wanting to finish an everyday routine task in order to get on with doing something else, take that regular routine and fully experience it like never before. Instead of labouring through and constantly thinking about finishing the task, become aware of every step and fully immerse yourself in the progress. Take the activity beyond a routine by aligning yourself with it physically, mentally and spiritually. Who knows, you might even enjoy the cleaning for once! There are many more activities that you can do to be more mindful and I'm hoping to share more of them with you in the future. As parents, perhaps the most precious thing we can give our children is the gift of our full presence, in the moment. Away from the distractions of household chores, social media or other irrelevant distractions. Mindful parenting takes to heart the deep truth that we can only give to our children what we have given first and fundamentally to ourselves. My work as a blogger and freelancer (not even mentioning my day job as a teacher), robs me of a lot of time with the children. I love my work and I'm dedicated in what I do, but I become quickly frustrated and upset with myself when my priorities aren't in the right place at the right times. Switching off from work is something I'm working on. Turning off notifications from all social media and emails was a big step for me this week and I seem so much for freer and focused. Which, in turn, means I'm then giving my children all of me. Completely free of distractions. Little steps. Are you a fan of mindulness? Has it helped you?